Check out Star City's Valentine's Promo. 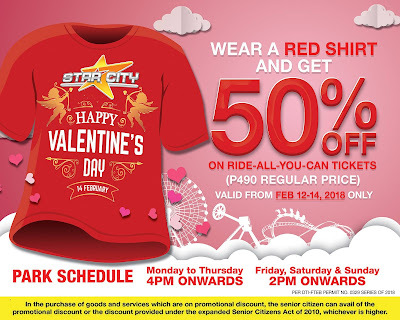 Just wear a RED SHIRT on February 12-14, and enjoy 50% OFF on Ride-All-You-Can Tickets. 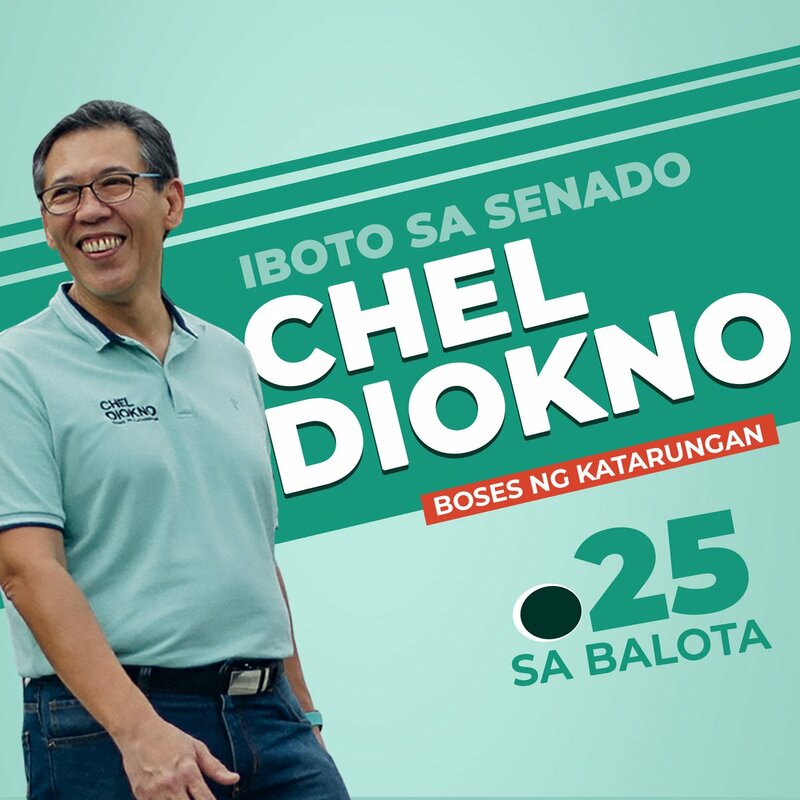 Valid on February 12 to 14, 2018 only.